What are the list of things as an individual I want to do before I die. List of things I m Scared of and have postponed. After giving in a thought I could come up to 5 things which I was always fascinated but never had the guts or time or never made an effort to make it happen. FIVE things which I wish to do before I bid adieu. I want to publish a book in India the most talked about and entertaining for the Indian audience. I have always dreamt to be an Entrepreneur.I want to own a company with an employee strength of 100+with a track of 100% profit year on year. I want to explore India.. I have been in India but haven’t explored India till now. I want to explore all the places in India starting from North of India to South. 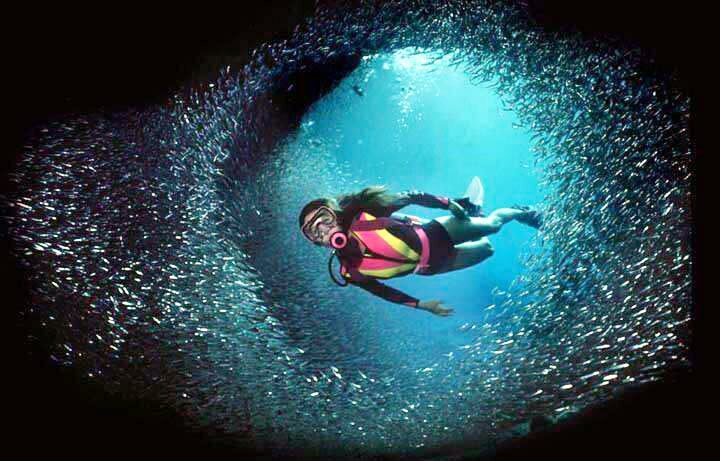 Scuba diving looks interesting. I want to see life under Sea. Since I am dead scared of water but want to face the fear and get deep down the Sea. This entry was posted in Good Reads and tagged guts, indian audience, Life, reality shows, scuba diving, travel, vacation. Bookmark the permalink.